Are you suffering from debilitating headaches? 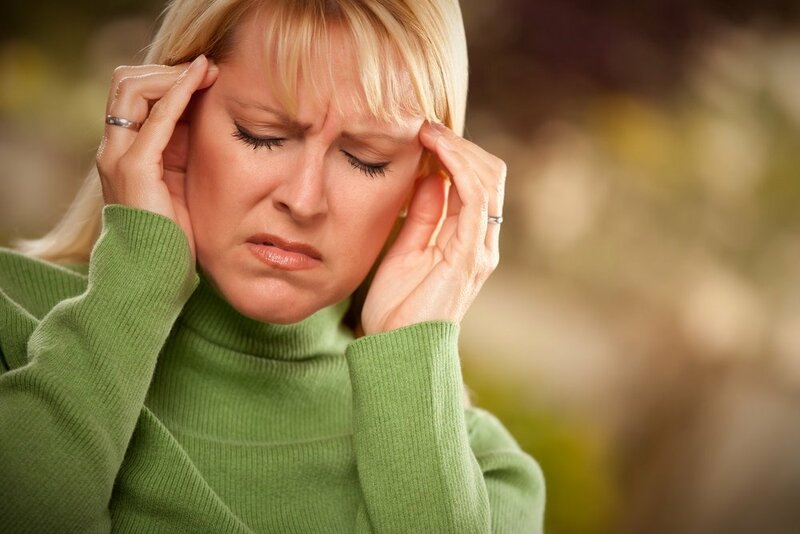 Do you find that your migraine headaches are affecting your life? Do you get nausea and even vomiting with your migraines? Migraine headaches can be so sever that some of my clients would, in the past, end up in the ER. The pain can be very intense, often accompanied by nausea and vomiting. No wonder people seek help in all kinds of ways, including hypnosis for migraines. Medical treatment for migraines includes specific medications. Some are taken as a preventative and some are taken at the onset of symptoms. Many people report that their medications are only effective some of the time or only do not give complete relief. In a study on juvenile migraines, published by The Journal of Developmental Behavioral Pediatrics, hypnosis was found to help migraine sufferers that were not getting relief from medications. To look at the study go here. Integrative Hypnotherapy offers hypnosis for migraines service as part of the complete list of hypnosis services. Why use Hypnosis and Mindfulness with Shirly Gilad for Migraines? When you come for Hypnosis and Mindfulness with Shirly Gilad you get a comprehensive treatment plan that includes the Hypnosis for Migraines program, but so much more. The holistic and comprehensive approach offered by Integrative Hypnotherapy combines hypnosis, nutritional education, behavioral modifications and homeopathy. 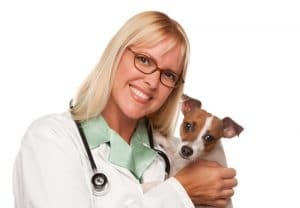 Shirly Gilad’s background in the medical field further enhances her understanding of the symptoms you suffer from as well as the medications you are prescribed. Migraines are such a complex illness, and they can be affected by diet, hormonal changes, sleep patterns and stress. Shirly will do a complete assessment and find the best solution for you incorporating all of her knowledge and skills. If you feel that you have suffered long enough and you would like to change the way you feel, you have arrived at the right place. Ready to start out on a new road? Are you ready to feel better? Contact Shirly today and schedule your complementary phone consultation by clicking on the button below. Migraine headaches can be so severe that some people end up in the ER. The pain can be very intense, often accompanied by nausea and vomiting. No wonder people seek help in all kinds of ways. Hypnosis for Migraines is your solution! Some are taken as a preventative and some are taken at the onset of symptoms. Many people report that their medications are only effective some of the times or don’t effectively relieve their pain. Integrative Hypnotherapy with Shirly Gilad offers the Hypnosis for Migraines program as part of the complete list of hypnosis services. After two traumatic bullying experiences, my 15 year old daughter started suffering daily with disabling chronic migraines. We exhausted every traditional, and nontraditional treatment. Such as, Neurologists, Acupuncture, medications, supplements, and mindfulness, just to name a few. I had become extremely emotional and full of anxiety listening to my daughter crying for help, day after day and not being able to ease her pain. I started seeing Shirley. I immediately felt comfortable talking with her and after the first session had begun to feel less anxious, and hopeless. Thankfully she agreed to see My daughter and after the first session her migraines improved dramatically! By the 3rd session they were completely gone! This is a real experience, My daughter’s migraines started several years ago and became chronic and daily 9 months ago. She has been migraine free for about a month now after seeing Shirly. Shirly has given us our life back! She is a true healer, and I would recommend her to anyone wanting to feel better! Why use Hypnosis for Migraines with Hypnotherapy and Mindfulness with Shirly Gilad? When you come for Hypnosis for Headaches by Shirly Gilad at Hypnosis and Mindfulness with Shirly Gilad, you get a comprehensive treatment plan that includes the Hypnosis for Migraines program, but so much more. Migraines are such a complex illness, and they can be affected by diet, hormonal changes, sleep patterns and stress. Shirly will do a complete assessment and find the best solution for you incorporating all her knowledge and skills. If you feel that you have suffered enough and you would like to change the way you feel, you have arrived at the right place.